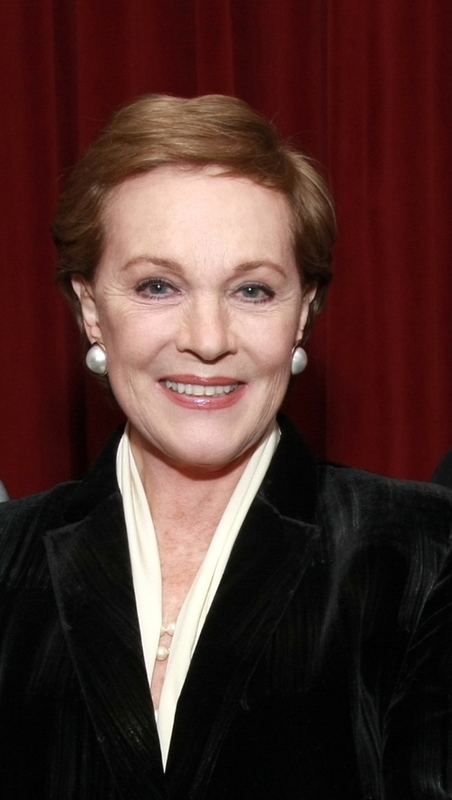 Julie Andrews is an internationally acclaimed star of stage, film and television. Among her many well-known stage roles are Eliza Doolittle in My Fair Lady, Queen Guinevere in Camelot and Maria in The Sound of Music. Her films include Thoroughly Modern Millie, Star, Hawaii, Tom Curtain, Darling Lili, The Tamarind Seed, 10, S.O.B., That's Life, Victor/Victoria, Duet for One, Relative Value and The Princess Diaries. She has starred in many television programs and films. Ms. Andrews has also authored a number of children's books under the name of Julie Edwards and written a series of other children's books with her daughter Emma and in 2008 published an autobiography, "Home: A Memoir of My Early Years". Ms. Andrews has been active on behalf of a number of major charities, including Operation USA, UNICEF and Save the Children; she served as Goodwill Ambassador for UNIFEM in 1992. She has received innumerable awards and honors, including Golden Globe Awards, Academy Awards, Emmy Awards, Grammy Award and British Academy for Film and Television Arts Special Tribute Award. She was made a Dame Commander of the British Empire in 2000 and was honored at The John F. Kennedy Center for the 24th annual national celebration of the arts in 2001. In 2006 she received the Life Achievement Award of the Screen Actors Guild. Roger Egan joined Red Hat in 2007 where he serves as the Vice President of Channel Sales in North America. In his current role he is responsible for Sales, Operations, Business Development and customer relationship management for all Red Hat Channels Partners and Alliances Partners in North America. Prior to joining Red Hat he spent 17 years at IBM where he held various sales executive and senior management positions in North America and Latin America. He has served in leadership positions in Channel Sales, Financial Services Sector Sales, and IBM Systems Group. He holds an MBA in General Management from Duke University and a Bachelors Degree in Finance and Computer Information Systems from Manhattan College. He currently serves on the Comptia Vendor Advisory Council and the Board of the Voice Health Institute. Roger resides in Charlotte, NC with his wife, Christine, and his five children. 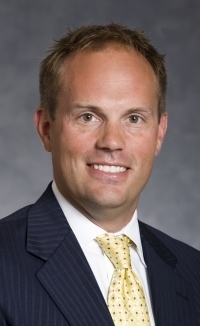 James Radtke is Senior Vice President of UBB Securities, a broker-dealer designed exclusively for independent and community banks throughout the country. He consults bank owners, presidents and board members to ensure comprehensive balance sheet management results in income maximization. Jim specializes in investment portfolio management. He has been with UBB Securities for over eighteen years. Prior to UBB, Jim worked for Cargill, Inc. in emerging markets debt and petroleum products trading. He received a Bachelor of Science degree in Business, with a Finance emphasis from the University of Minnesota's Carlson School of Management. He resides in Minneapolis, MN with his two children. Randy R. Knopp is a managing director in the private wealth management division at Morgan Stanley. Prior to this role, Mr. Knopp was a managing director at Merrill Lynch in the institutional fixed income division. Mr. Knopp received a B.S. from the Wharton School of Business at the University of Pennsylvania. He resides in Short Hills, New Jersey with his wife, Heidi, and is the very proud father of three great children. John Ward is Co-Director of the Center for Family Enterprises at the Kellogg School of Management, Northwestern University, teaching and studying strategic management, business leadership and family enterprise continuity. Recognized as a leading authority in this field, Dr. Ward is an active researcher, speaker and consultant on succession, ownership, governance and philanthropy. Dr. Ward is also the Wild Group Professor of Family Business at IMD (Lausanne, Switzerland) and is a regular visiting lecturer at Bocconi University, Hong Kong University of Science and Technology, IESE and The Stockholm School. Dr. Ward is currently a Director of the McGaw (Evanston) YMCA, The Family Institute of Northwestern University and a founding Director of the Justin Wynn Youth Leadership Fund and is the founder of a girls soccer club. Dr. Ward received his B.A. from Northwestern University and his MBA and Ph.D. from the Stanford University Graduate School of Business. 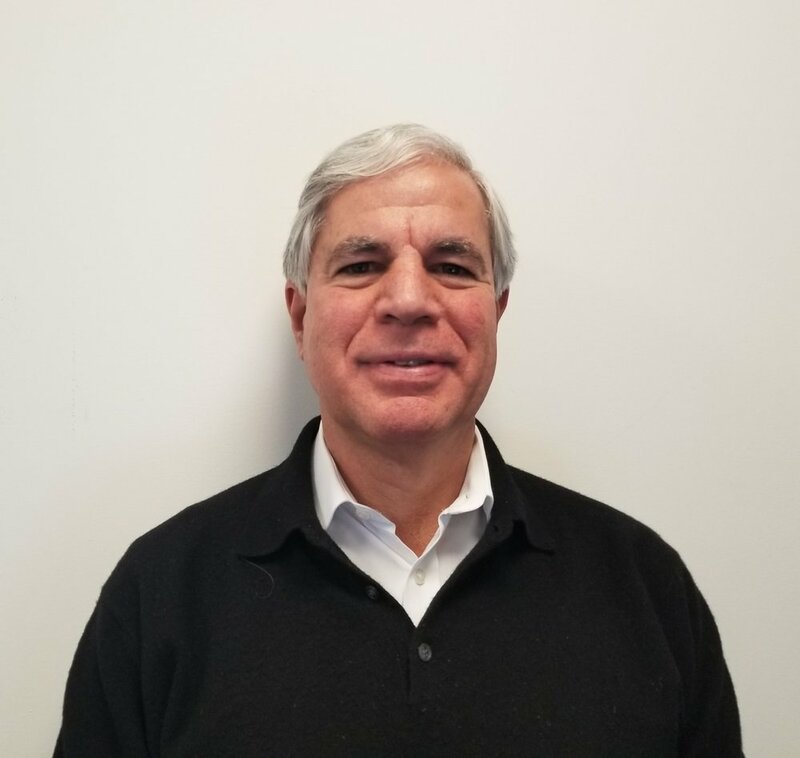 Scott A. Solombrino serves as Chief Executive Officer and President of Dav El Chauffeured Transportation Network. Mr. Solombrino serves as president of the National Limousine Association (NLA). He Co-founded NLA in 1985. Mr. Solombrino entered the limousine business in 1979 as driver, reservations agent and mechanic. 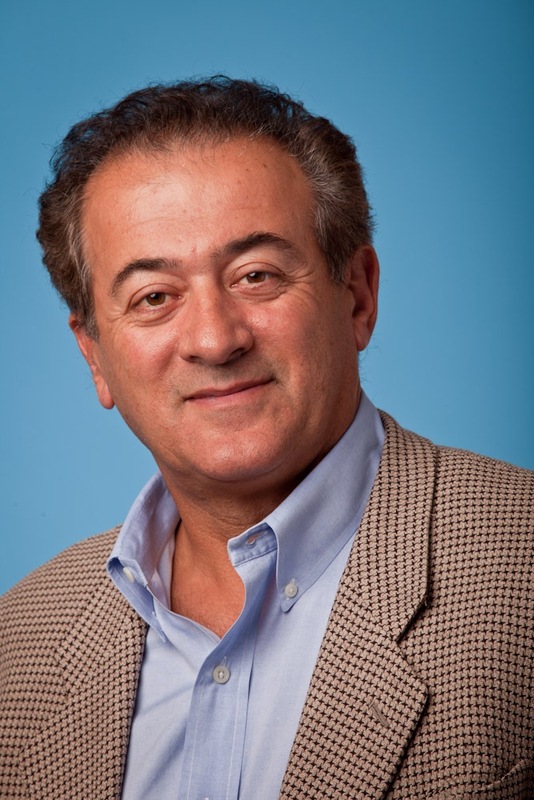 He studied at Suffolk University in Boston Mr. Solombrino is active in a number of professional, civic and cultural organizations and supports numerous philanthropic causes. He serves as President of NBTA Allied Leadership Council and Director of the National Business Travel Association. He is a member of the Board of Trustees of The Reservation and a member of the Business Leadership Council of the Boston Symphony. He is the founder, President and board member of the Massachusetts Limousine Owners Association, a founding member of the Limousine Association, and a member of the Los Angeles Livery Association, the New York Private Livery Association and the SKAL Club of Boston. In January 2000, Mr. Solombrino was named one of the 25 most influential executives in business travel, leading the industry into the new millennium, by Business Travel News, a top trade publication. Mr. Solombrino was also named Suffolk University Alumnus of the Year in 1984 and was a Deputy Sheriff in Suffolk County in Massachusetts. Leonard M. Harlan is a co-founder and Senior Advisor of Castle Harlan, Inc. and a member of the Investment Committee of CHAMP III, the Australian affiliate of Castle Harlan. Mr. Harlan is currently a director of Gold Star Foods, Director Emeritus of The America for Bulgaria Foundation, established by the U.S. Congress, and was formerly a director of over 15 companies. Mr. Harlan is a member of the Board of Overseers of the Weill Cornell Medical College and the Graduate School of Medical Sciences of Cornell University, co-chairman of the Deans Council Executive Committee, a member of the Clinical Affairs Committee (formerly the chair and co-chair for 16 years), a member of the Special Committee on Research, the Business and Finance Committee and the Compensation Committee. He is co-chair of the Policy Board of the Cornell Physicians Organization and a member of the Advisory Board of the Healthcare Leadership and Management Scholarship Program. He is a member of the Steering Committee of Cornell Tech; a director of the Harvard Business School Club of Greater New York, formerly a member of the Dean's Advisory Council of Harvard Business School, vice president and member of the Executive Committee of the Harvard Business School Alumni Association, and for six years was a member of the Harvard Business School Visiting Committee. Mr. Harlan is a member of the Board of Governors of the American Jewish Committee (AJC), a director of the Foundation for Art & Preservation in Embassies (FAPE), and co-chair of the New York Region of BENS (Business Executives for National Security). He is President of the Garvan Institute (Australia) U.S. Charitable Trust; and was for 25 years a trustee of the New York City Citizens Budget Commission. He is a general partner of Harlan Capital Partners LLC, founded by his son Josh in 2011. Mr. Harlan began his career as a Vice President at Donaldson, Lufkin and Jenrette. From 1969 to 1995, he was chairman and chief executive officer of The Harlan Company, Inc., a real estate investment banking and advisory firm. A graduate of Cornell University with a Bachelor's degree in mechanical engineering, Mr. Harlan has a Masters with Distinction and Doctorate from the Harvard Business School. He lives with his wife, Fleur, in Palm Beach and New York, and has two sons and two granddaughters. Alex Pinchev has over 30 years of successful experience in the software industry, as an entrepreneur, a software executive, and an investor. Most recently he was President, Sales and Marketing for Rackspace where he led a turnaround and successful sale to Apollo Group for $4.3B. Previously, Alex served as the CEO of Acronis, a leading provider of cloud and on-prem data protection solutions with over 150,000 customers around the globe. From 2003-2012 Alex served as EVP and President of Global Sales, Services and Field Marketing of Red Hat, Inc., growing company’s business from $50m to $1.2B. From 1996 to 2003, Alex was CEO of Main Control, a leading provider of enterprise-wide Technology Infrastructure Management software products. Alex is serving on numerous public and private Boards of Directors , and has held four CEO positions with enterprise software companies. Alex possesses intimate knowledge of entrance and growth strategies for international and local markets, and holds deep relationships across major players in the Global Enterprise Software business. Steven Fitzpatrick is a Managing Director and Head of Technology Debt Capital Markets at Mizuho Securities. In his current role he is responsible for providing capital raising advice and debt financing solutions for technology companies. Prior to joining Mizuho in 2015, Steven was a Managing Director at RBS, RBS Greenwich Capital and Morgan Stanley. Mr. Fitzpatrick received a Bachelor of Science in mechanical engineering from Cornell University and an MBA in finance from Columbia Business School. He currently serves on the Cornell University Council and on the Athletics Alumni Advisory Committee, Duke University Parents Committee and the Board of the Tokeneke Club. Steve resides in Darien, CT with his wife, Laura, and is the proud father of Connor, David and Elizabeth.